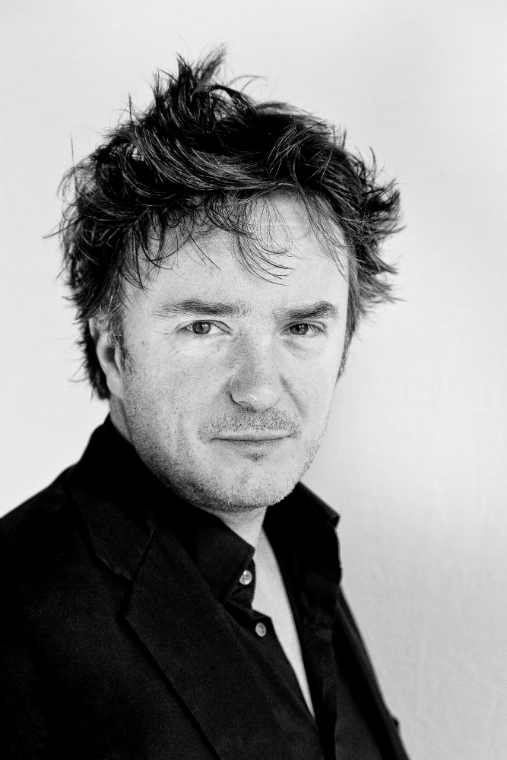 Prague, September 16th – Local organizers and management of world known comedian Dylan Moran have decided to add his third show this year, due to high demand of Czech fans. It will take place on Wednesday 18th of November in Prague, in the Hybernia Theatre. Both previously announced shows are sold out already. This performance is part of a world tour OFF THE HOOK. Famous stand-up comedian will introduce this acclaimed stand-up show to Czech audience for the first time. “The latest show of Mr. Moran is so successful around the world, that squeezing in another date to his already packed schedule was not an easy task. Gratitude for added performance belongs to Czech audience also. According to Mr. Moran’s own words, he enjoys performing for Czech people,” said Anna Hurtová from organizing agency Radiant Promotions. Tickets will be available through the ticketing network Ticketstream, beginning Thursday, September 17th. Sale will have two phases. First one starts at 10AM, second at 8PM. Organizers anticipate high demand again. Sales of the tickets is divided to two phases so they are available to fans who have difficulties purchasing it during the day. There is no need to introduce the figure of outstanding Irish comedian Dylan Moran, who has been referred to as The Oscar Wilde of comedy. The main protagonist of Black Books, Shaun of the Dead, or Calvary has a large fan base in the Czech Republic. Previously announced shows (November 19th in Prague, November 20th in Brno) were sold out within 2 days.